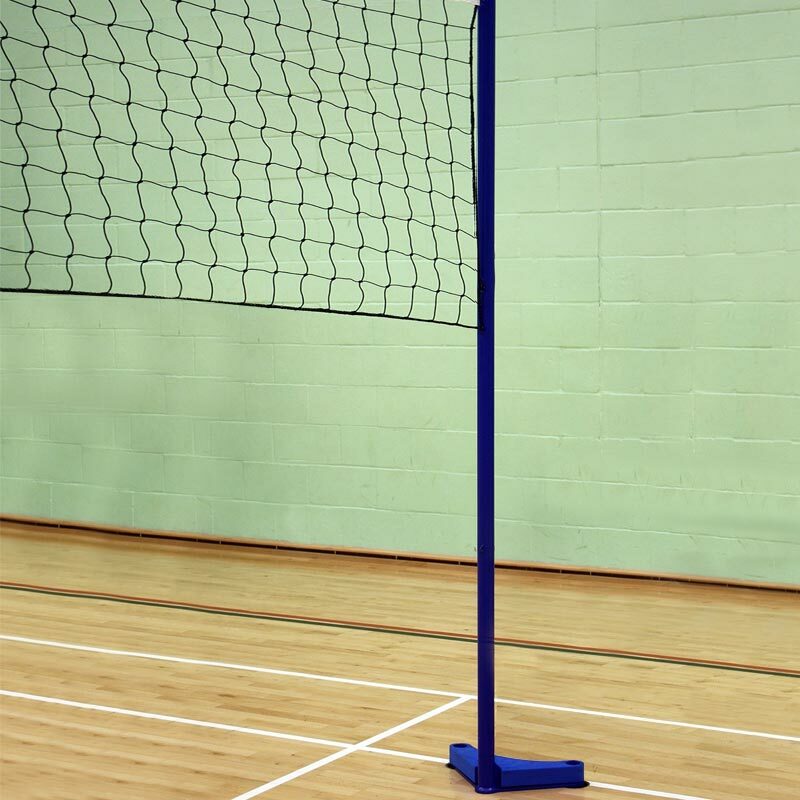 The Harrod Sport ® VB4 Floor Fixed Club Volleyball Posts are one of Harrods most popular club badminton/volleyball combination posts. Combination Posts for Volleyball and Badminton. Uprights are attached to the base with a spring clip and can be easily detached for storage. Post and Base Protector Pads, Floor Sockets and Net should be ordered separately. Additional net cleat means the posts can also be used for Badminton. 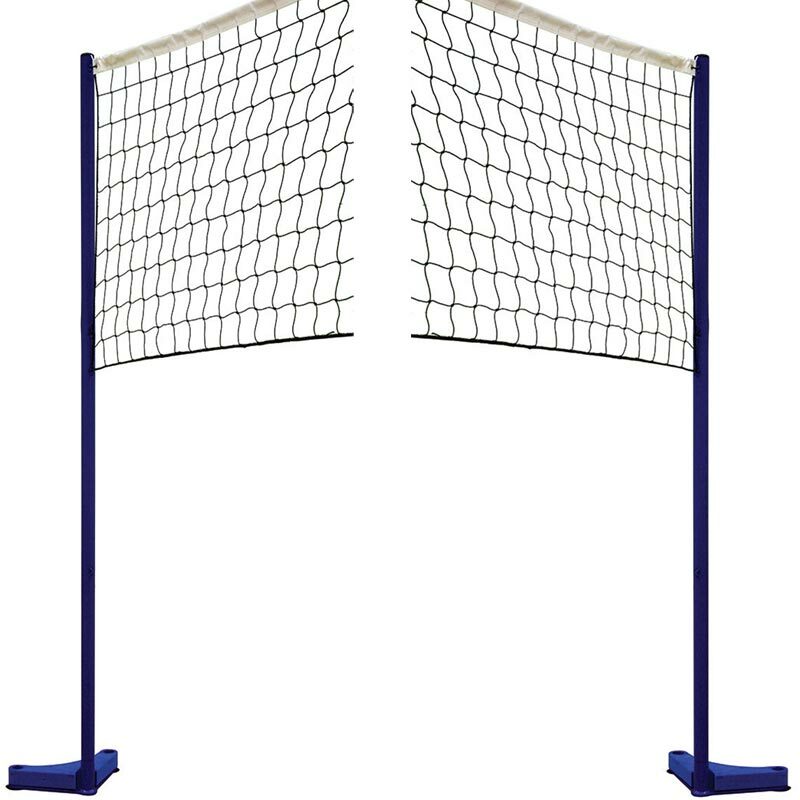 Lost the instructions for your Harrod Sport ® VB4 Floor Fixed Club Volleyball Posts? Please Click Here to download a new copy.